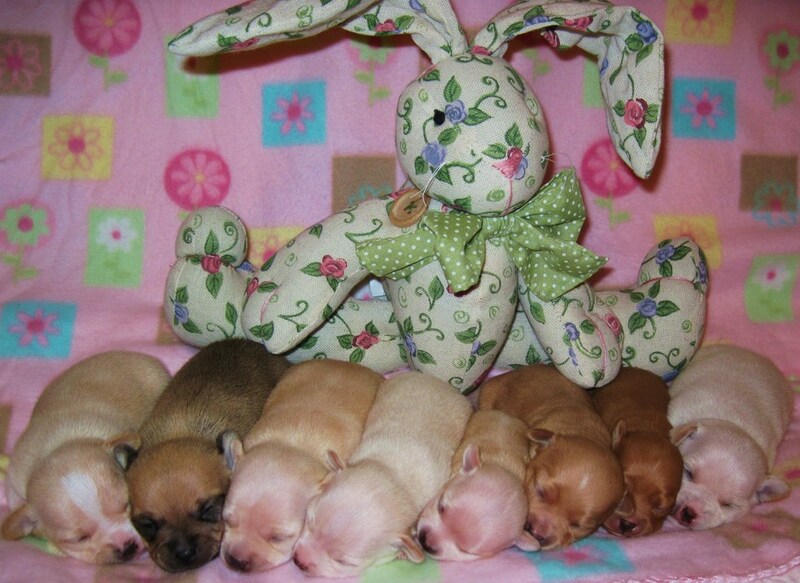 Chihuahua's come in many sizes and colours. 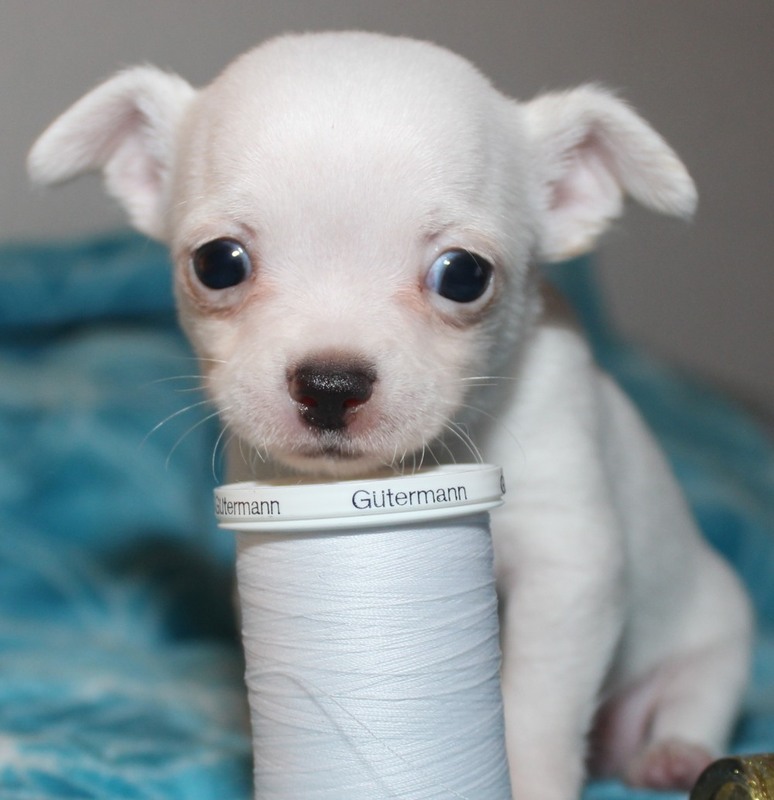 They range from 2lbs to 8lbs on average, Many beautiful shades such as white, blue, chocolate, red, fawn, ,black, and more to name a few. ​,I am a Merle friendly breeder and love our 2 merle girls. 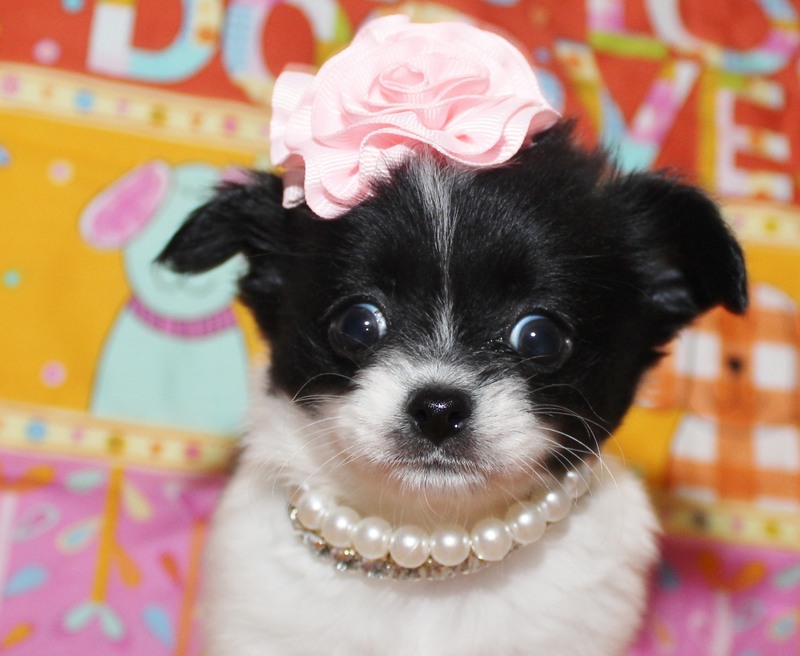 ​There is no such thing a teacup, it is just a word used to describe tiny, many puppy mills and backyard breeders use it to mislead you into thinking they will be tiny and they end up being 15 lbs mature, Be careful please. The rarest colours are sold white., blue,chocolate and some of our merle colours. We are proud to say we have developed some beautiful colours into our bloodlines . Our dogs are CKC, AKC and CKC in the US registered. and we have full breeding rights of all our dogs. OUR PUPPIES ARE ALL SOLD AS PETS WITH NON BREEDING RI CONTRACTS. 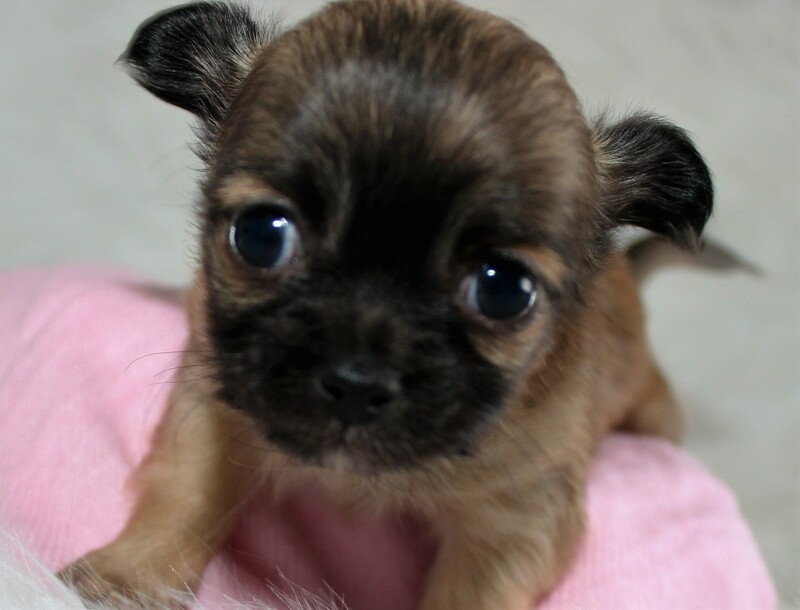 We can not guarantee size, colour, ears standing up or males testicales dropping, these things are totally our of our control, We can give you a aprox size and colour from birth weight but that is not always exact because they can take a growth serge. 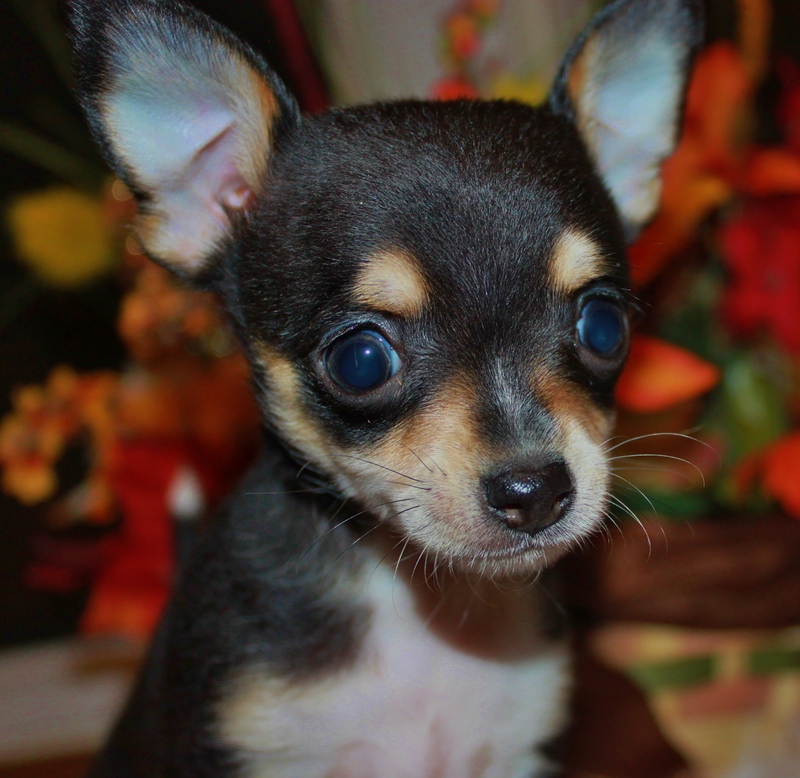 I have had puppies that were tracking to be small become bigger and ones tracking to be bigger be very small. No breeder can be exact. We can only give an educated guess from the birth weight and growth in the first 9 weeks. Colour can change as they mature they tends to lighten in some or darken in others as they mature. Whites are the worst.. They can be solid white at birth and stay that way for several months and then a spot of colour can appear, this it totally out of our control and CAN NOT BE GUARANTEED. One of the things I have learned about these amazing little dogs over the years is how loyal they are. They love their families more than any breed I have ever known. 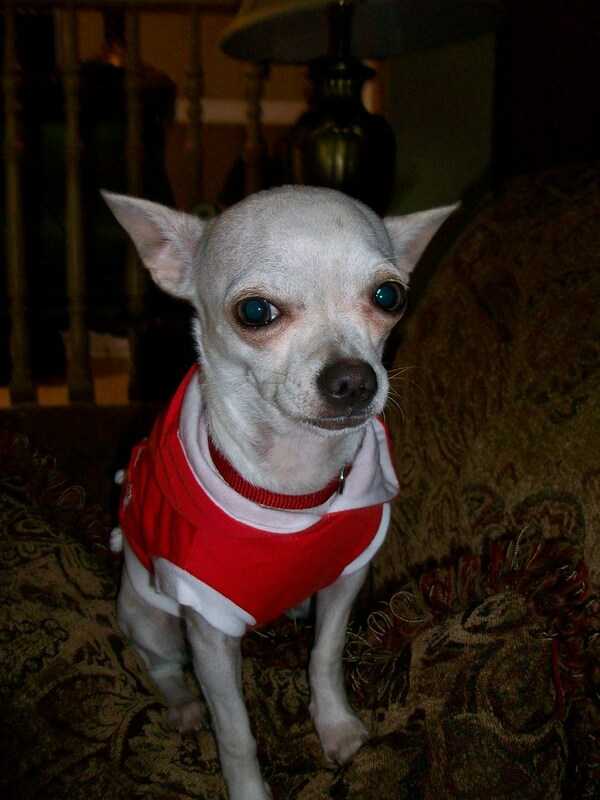 I took early retirement after having several health problems and wanted a little Chihuahua to be company for me throughout many leg surgeries (22+) I needed a pet that didn't need to be walked, was small loving and sweet natured. 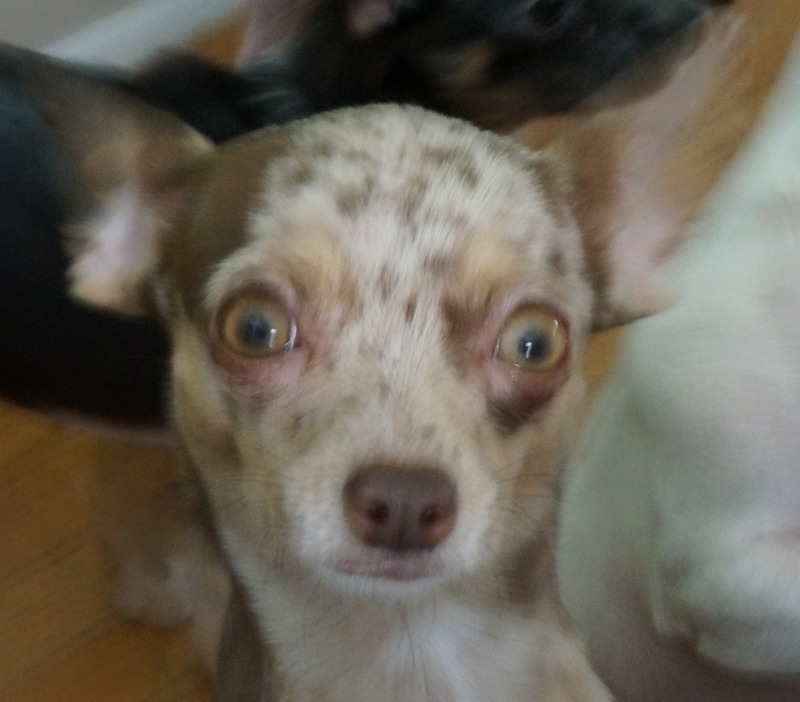 After reading about many breeds the Chihuahua seemed to be a good match. Before we knew it we had 2,... Time past and more surgeries. I was amazed at how quickly they became part of our family. They knew when I was in pain and would lay over my legs with there warm little bodies and comfort me. They cried with me and kept my secrets and have helped me through so many things in my life both good and bad, I could not imagine my life with out one of these wonderful little dogs in it. They are more than a pet, they become our family. We love our dogs and they are treated like our babies. They eat sleeping and do everything with us..
Chihuahua's have been given a bad reputation which is sad because they are nothing like so many think they are. One of the things that really upsets me is they are being breed for profit by so many people who are calling themselves breeders. Puppy mills are everywhere, to date 95% of the Chi puppies being born are from puppy mills and backyard breeders. They buy a few cheap dogs that look like a Chi and breed them much to young in barns and in basements. 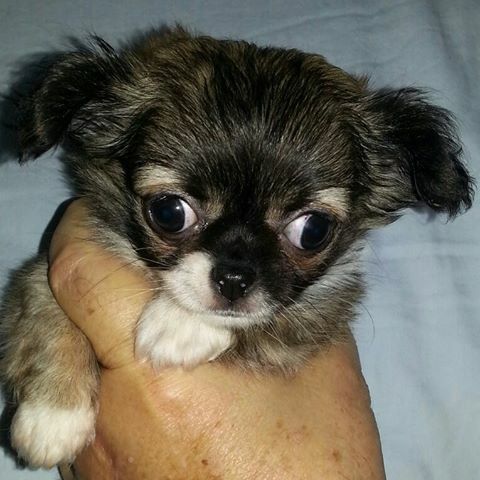 They over breeding and interbreeding these little dogs and sell them cheap. They carry sickness and defects you may not see when you buy but are there. I get weekly emails from people sharing with me there sad stories of puppies they bought and became ill and passed away leaving them with thousands in Vet bills plus the cost of the puppy and the seller is no where to be found or tell them it is not there problem. Find a breeder such as myself and you can be assured you will get the best!!! I stand behind every one of my puppies and I am confident they are the best puppies in Canada. 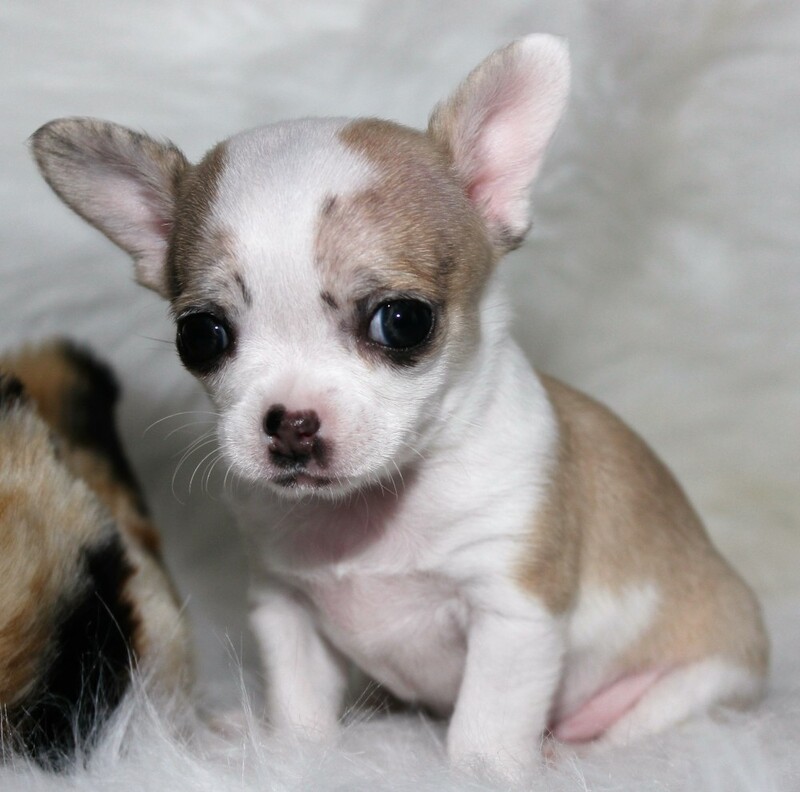 Chihuahua's are very difficult to breed, with large heads and 60% being breech births. The mom require C sections. 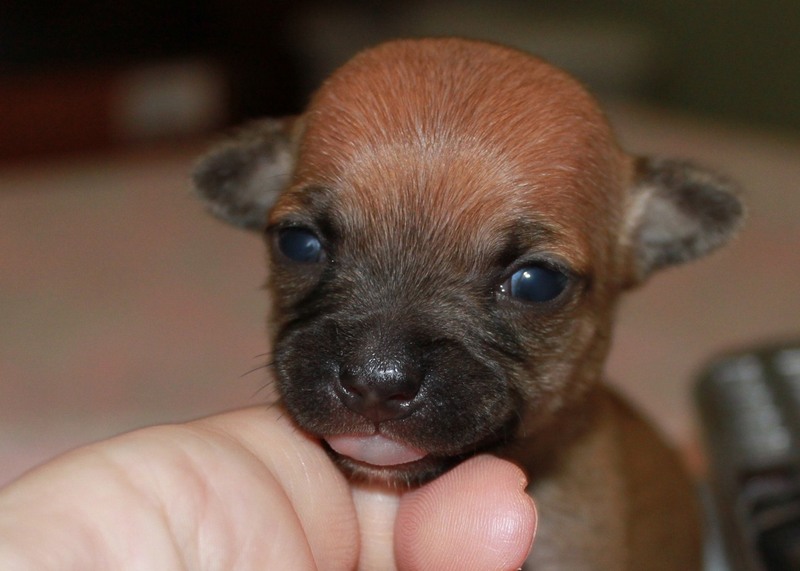 We had lost puppies and Moms and it is devastating to us. go? "​ And I tell them...... It is the smiles on there faces and the love in there hearts for our furbabies that is why we breed. To look into a little 12 yr old girls eyes and see the happiness and love and know we are the reason she is so happy. 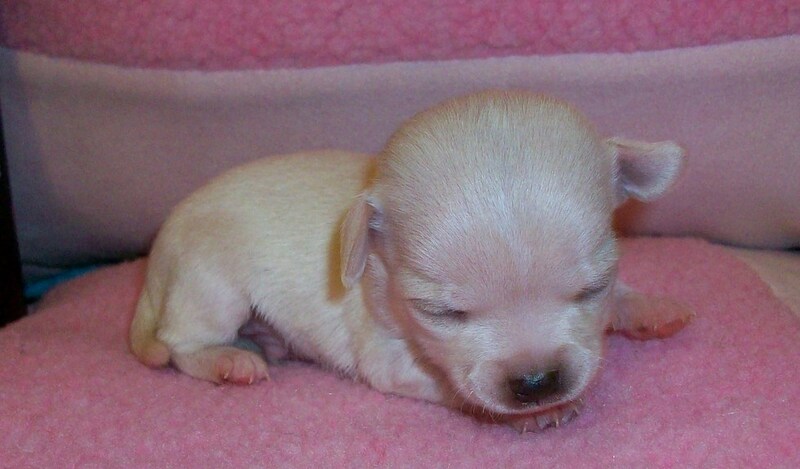 AND that her puppy is a good healthy happy puppy that will be in her live for 15 or more years. That is why we do it!. 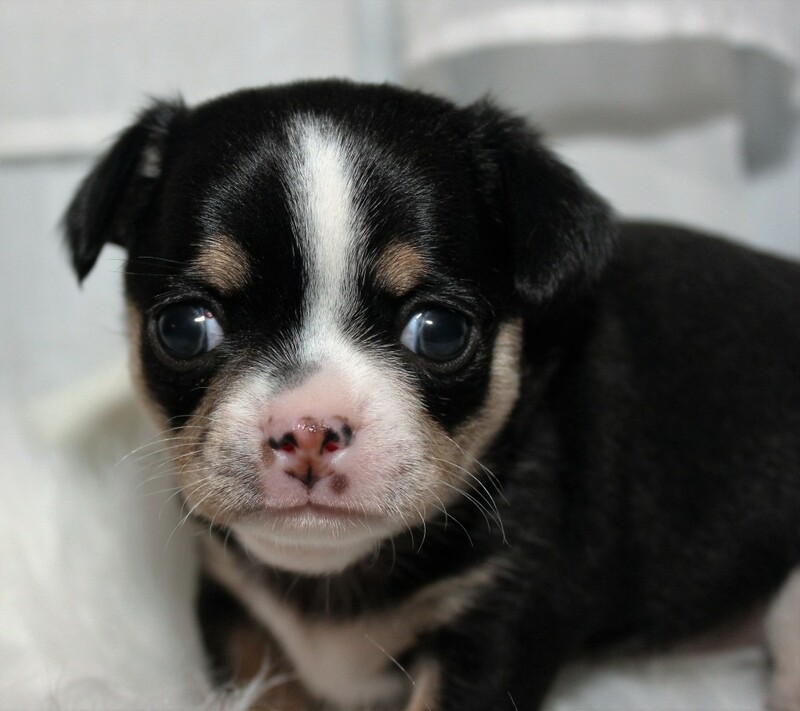 ​GO WITH A REGISTERED BREEDER AND GET THE BEST PUPPY POSSIBLE, it makes a big difference. Take some time and read my testimonials form just a few of my puppy owners. I offer references as well if required. Join us on facebook , we have a wonderful page with hundreds more pictures and many families who have one two and even 5 of our babies. Many of our dog owners are members on our page. When you adopt one of our furbabies you become a part of the Star's family. Be 110% confident in your breeder. REMEMBER ALL PUPPIES ARE CUTE. IT IS KNOWING THEY ARE HEALTH TOO THAT MATTERS IN THE END. PAY THE EXTRA AND GET THE BEST, IT IS WORTH IT IN THE END. To all the little Furbabies Angels who were needed in heaven.... you are remembered always and were so loved for the brief time we had you with us..
Hello and Welcome to Star's Chihuahua's, I am delighted you have found us. This means you are considering adding a new Chihuahua to your family. 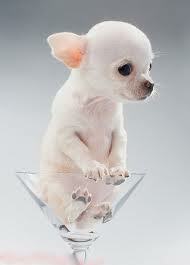 and I will be happy to work with you to match the perfect puppy with your life style. 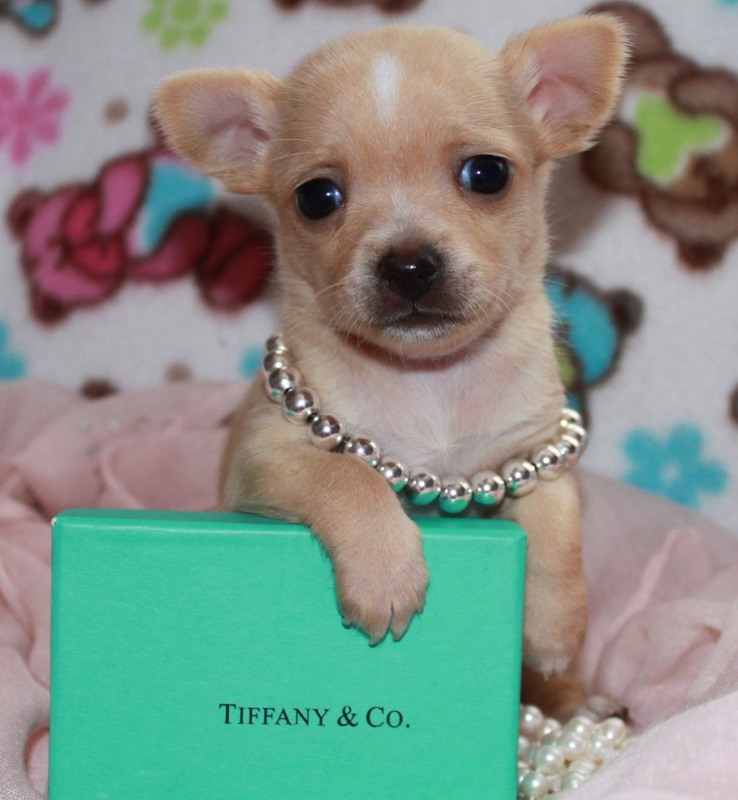 We are located in Southern Ontario (Simcoe) but our puppies go to new homes all over Canada and the United States. We are small home based breeders not a kennel. Our dogs and puppies are active loving members of our day to day lives. We have NO cages and our dogs are happy, healthy loving Chihuahua's. 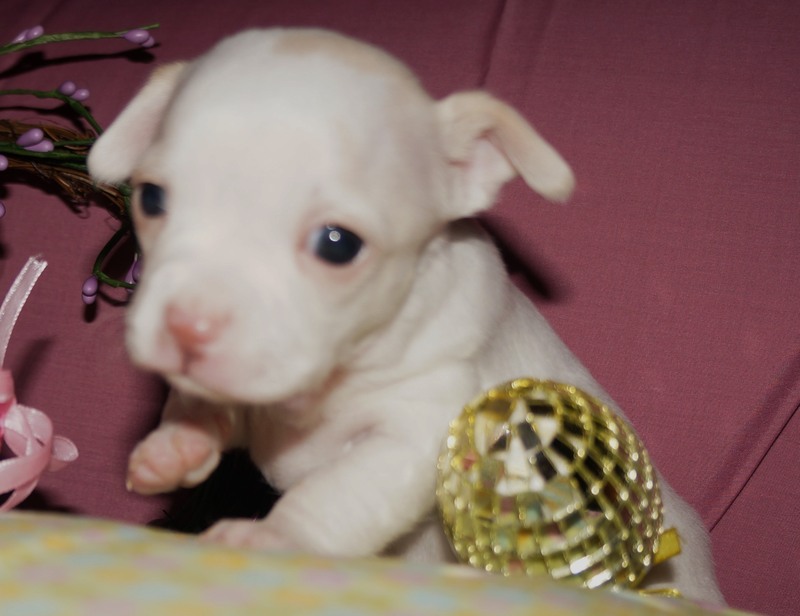 I have been breeding for over 14 yrs now and have the BEST puppies available. Our dogs and puppy get only the best of food, medical care and love. Our dogs sleep, eat and live in our very clean home with us and have 3 aces to enjoy with us. We even grow organic veggies we give as treats, This life style insures loving personalities and great happy healthy puppies and dogs. Take some time and turn up your volume and relax and enjoy my site and all the pictures and info. Take some time to read about this wonderful breed and myself as a breeder. I welcome your emails and any questions you may have. 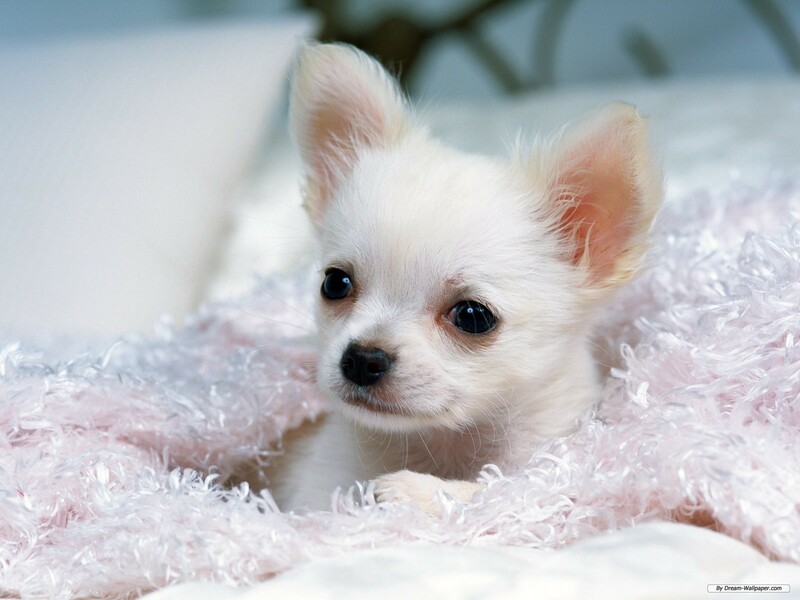 ​​Finding a top registered breeder like myself is very important with so many puppy mills and backyard so call breeders and puppy brokers it is hard to know who to trust. 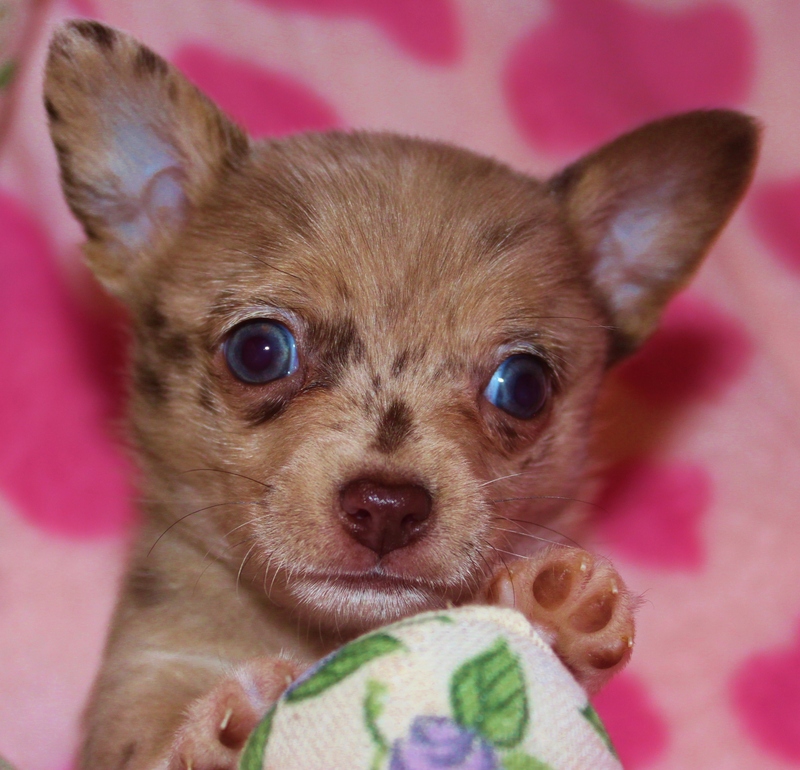 With 95% of the Chihuahua's being sold coming from such bad places it is hard for average people to know. Puppy brokers buy dogs cheap and resell them for big money leading people to think they are breeding them when in fact they are coming from puppy mills. 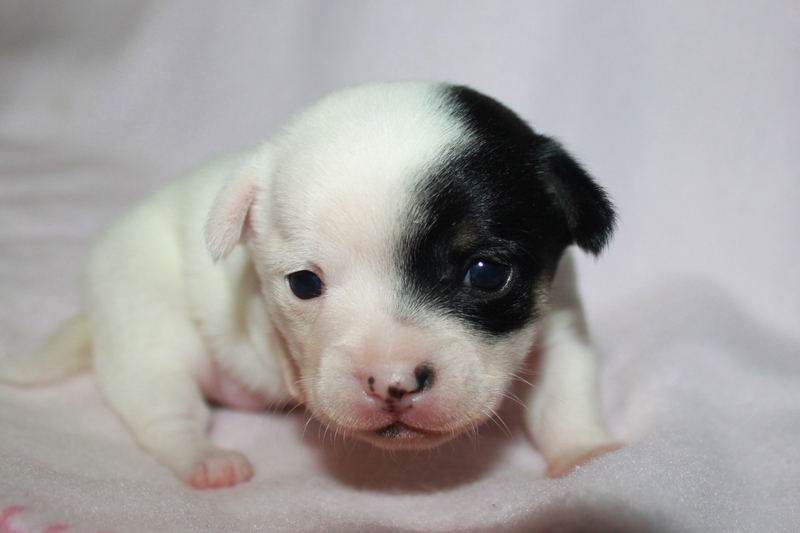 Finding a good registered breeder like myself insures your puppy with be a purebred with a genetic guarantee. You also have a life time of support form me if needed. Pay a little more now and get the BEST.!! 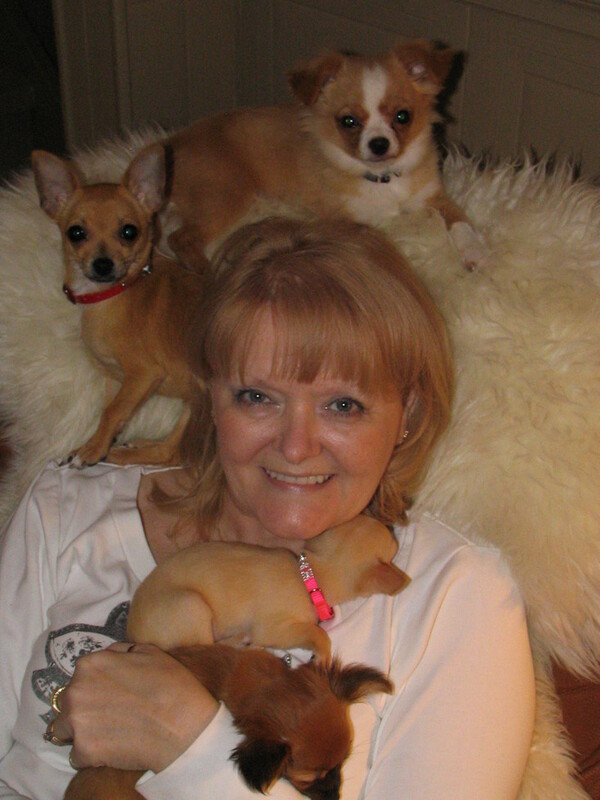 When you adopt one of my puppies you become part of my STAR'S CHIHUAHUA'S FAMILY. I have a wonderful reputation and known for having the BEST puppies... Read some of the testamonials.